A fresh new scam has emerged in Australia, folks, and this one is pretty strange. According to a statement from ScamWatch, people have reported receiving text messages asking for urgent help, only to be met with a disturbing recording when they call the number. The messages usually say something like “please call me back right away. 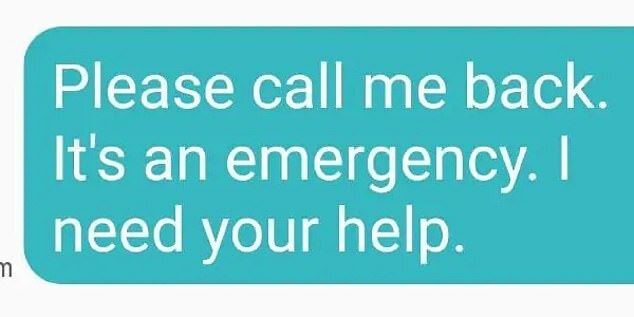 It is an emergency. I need your help!” The number generally looks like a standard Australian mobile number, but when called, folks have been met with an abusive recording. “People who have called the number back report being verbally abused by a recording on the other end,” the ScamWatch statement says. In other words, it could be a weird way of collecting active mobile phone numbers, but no one really knows what the aim of the bizarre scam actually is. According to one person who has heard the message, the swearing goes on for “well over five minutes,” they told police. It’s a pretty weird one, but in any case, it’s best to ignore the texts if you receive them.